It's a great day to be a submarine cable fan. Why, you ask? 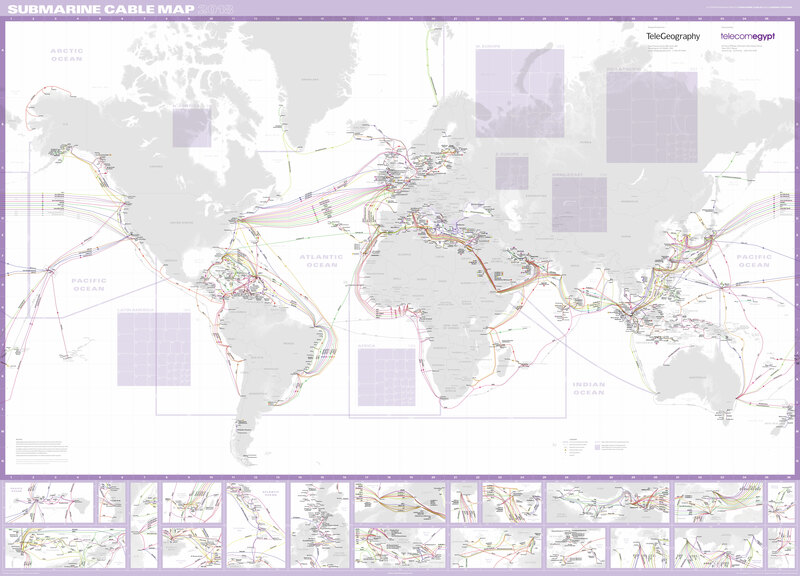 Because the latest and greatest TeleGeography Submarine Cable map is now available. The 2018 edition, which is sponsored by Telecom Egypt, depicts 366 cable systems and 1,006 landing stations that are currently active, under construction, or expected to be fully-funded by the end of 2020. 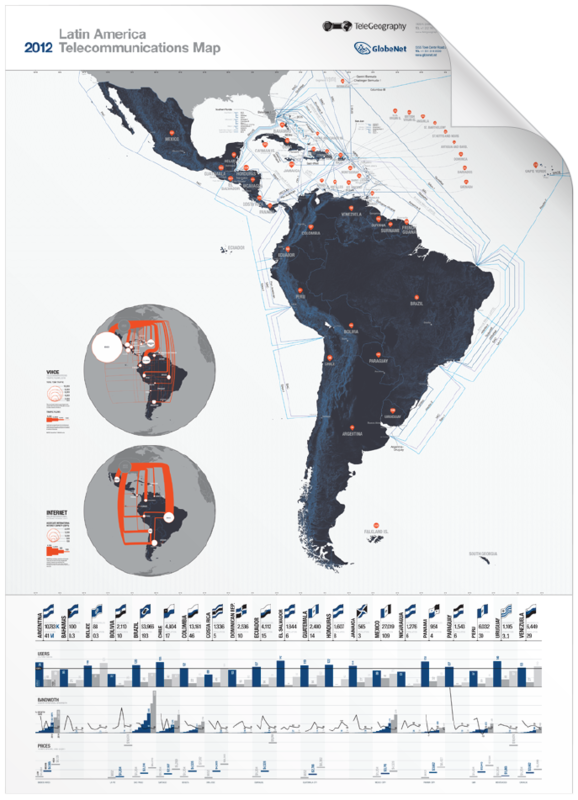 The 2018 map was designed with an extreme utilitarian approach to provide the first global submarine cable map we've produced that focuses entirely on where cables traverse and connect to landing stations. In this edition you'll find more magnified detail than we've ever presented before. Our team consulted industry insiders on what the most practical submarine cable map would look like. This is it. To learn more or place an order, click here. We would like to thank our generous sponsor Telecom Egypt for making this map possible. You can find our telecoms maps hanging in government buildings, board rooms, and within network operation centers. 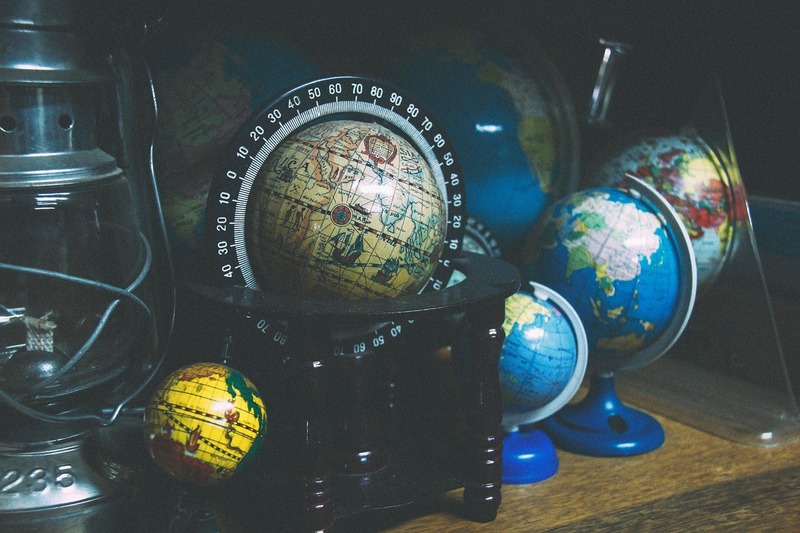 Get the scoop on how to see your company's logo on our upcoming Latin America map below.